Finding online or digital marketing for your roofing company is easy but finding a company like SEO Houston Pros who are results-driven is a hard thing to come across. We use the latest trends in the roofing industry and top-level technology that allows us to get the best strategy for positioning your brand over the other companies that are in the roofing business. We have managed to get a wide range of content published for the roofing market. We have quite an extensive lists of resources that you can use to help you in getting the best results for your company and this even includes finding a list of commonly high volume keywords in your area. The digital age has really led to a change in your business and this makes it quite a bit easier for you to start to leverage your brand and improve your lead generation. This includes getting a combination of roofing SEO services for your business, improving your Google My Business, but also investing in paid search ads and social media. 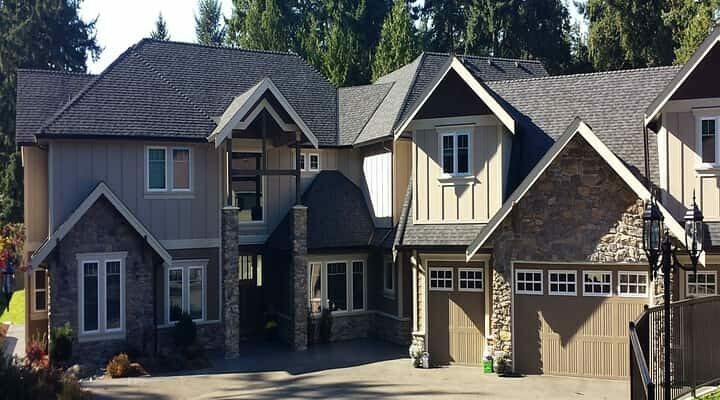 The search engine optimization that you have to do for the roofing industry has changed and what is even better is the fact that so many people rely on their cell phones and will push the call button as soon as they have the information they want from the various reviews. If you are confused about the way to advertise, you are not on your own. This is a common place for many business owners. SEO Houston Pros is here to help you. We implement the best methods have made it very easy for you to follow with the six-step process that we use to help you in getting the best optimization services available. One of the most important areas that we focus on is the fact that you need to get a larger range of assets to show clients for the residential or commercial type of buildings. The best websites ranked towards the top of Google statistically get more business and this is just like putting up a billboard in the middle of your town square. When the customer comes to the website they will often start to look at the content and know what your company does and who the company is. You will be able to start to build the trust you need to have with the customers who will be using your team for the job they are hiring you to do. If you do not have a brand that you are building you will just be another company that could be seen as a normal business. With our wide range of digital services, though, you will start to get the right information that you need to the customers and know they are going to really want to hire your company, but also find your company on the Internet. We have served all of our clients with the highest quality of service, no matter where they are located in the world. We are a business that has taken the time to research a ton of products and keep up with all the latest trends. 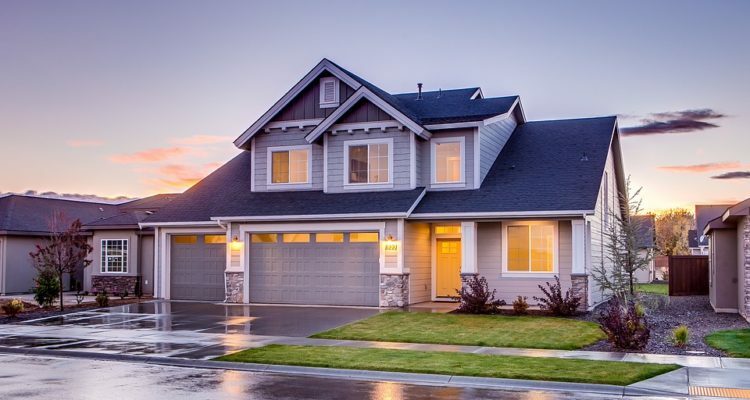 This access to the information allows the homeowners who need to get a new roof to simply search the Internet and easily find the company that we are promoting. No contractor in any business wants to be ranked towards the bottom, which is why being on the top is hard to do. The Google My Business is just one of the optimization tactics that you can use and it is one of the only practical solutions to have on the market. The goal is to get the business on the top of the search engine rankings, which means more contacts for you. When it is on the top, you not only get more contacts but also start to generate a ton of leads as well. The methods that we use are going to be safe and have been tested time and time again. By investing in digital marketing services such as roofing search engine optimization, you are on the way to increase your overall conversion rate because you are getting more internet exposure. Convert And Improve Your Conversion Rate Often you will find that the businesses only convert at 22%, which is because they do not have time to invest to improve the CRO. We have figured out the best factors that are going to help you in getting the conversion rates you want on have, but also make sure the clients are able to find your website as well. In some surveys, you will find that close to 80% o the visitors to a local business read online reviews first. With our system, we are able to collect the online reviews that you have and if they are over the four-star rankings they will be published to your website automatically. This method allows you to quickly get reviews and publish them on your website. Your local SEO if in the hands of the very best if you choose to hire us. When you are starting to get this information you will find that it will be easy for you to get a higher return on investment because you can set up multiple campaigns that are going to be a success. These activities when you are washing, rinsing and repeating it will be easy for you to get a higher ranking in the search engines and in the local market. You will notice that the social media sites are able to drive millions of visitors to your site at a higher engagement level than what you expect. Often when you are at the top of the social networks you will find that you are going to be referred to by the friends of people. No matter what, you will want to make sure you check out our webinars and learn more about how our system will help put you ahead of the competition you are facing each day. Contact a top-rated roofing search engine optimization expert today. (888) 439-4224. You can visit the testimonials page to get a better idea of what our clients had to say about us!